Well.. You all know that in AUGUST in Milano, there is not much to do. 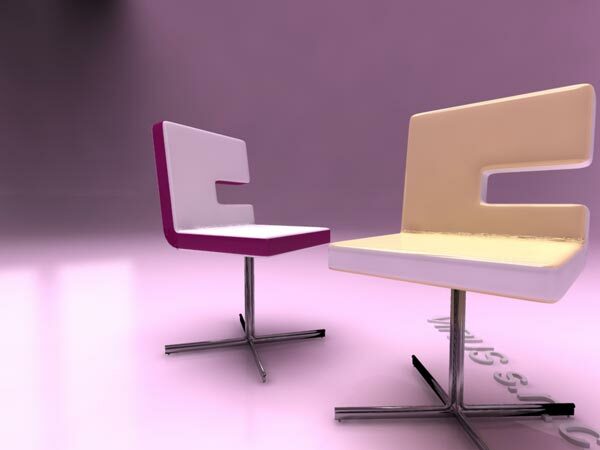 This is the St. Tropez Chair by Ricardo Salvi. Powered by a modified Hemingway flavored WordPress in 0.201 seconds. If you want to BrowseHappy please consider downloading Firefox.